This is a never ending battle for us and we need your help. The extra maintenance required to remove them comes at a cost to all sewer system users. 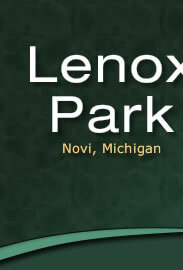 If you have any questions visit cityofnovi.org or give us a call at 248.735.5661.